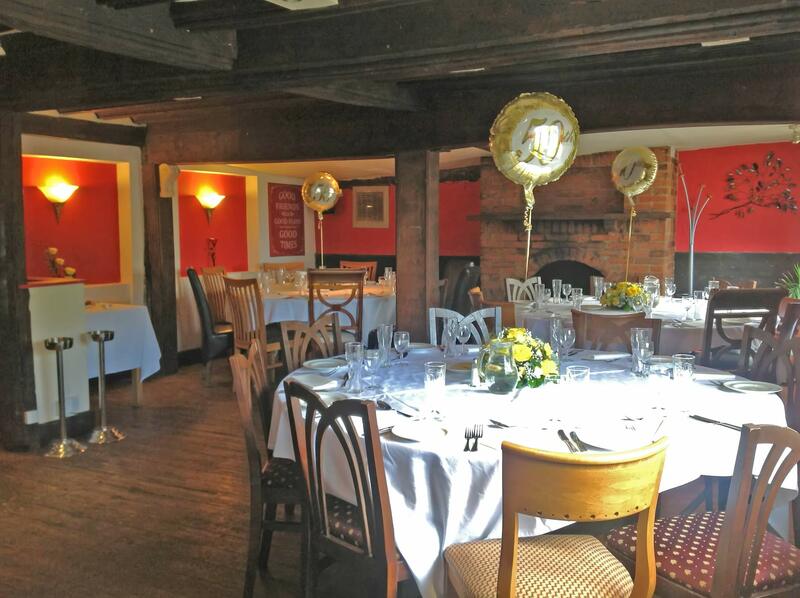 We have a separate room which is ideal for parties, corporate meetings, wakes, private functions and much more. 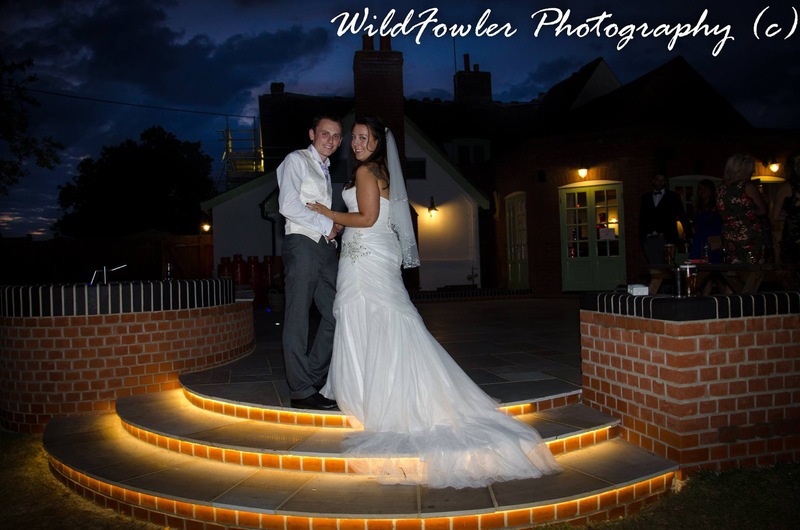 Get in touch to chat about your event or celebration. Please ask for Gemma on tel. 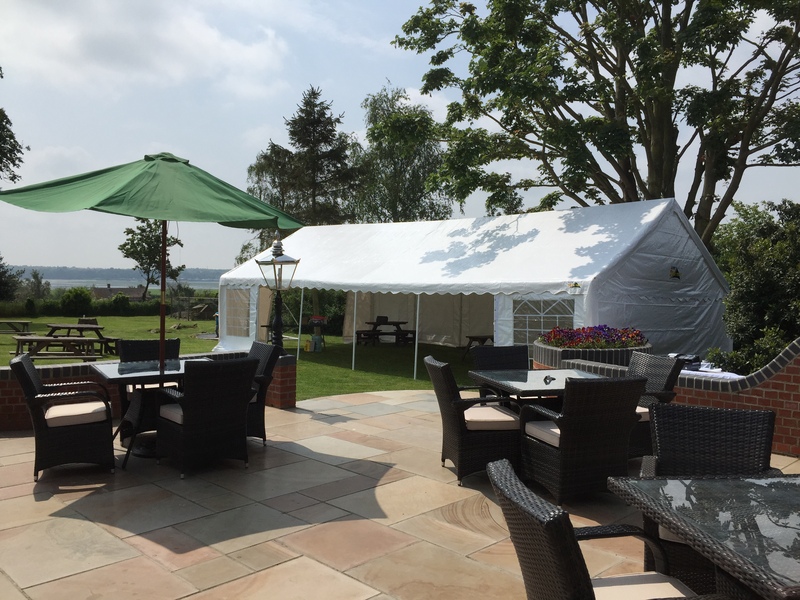 01473 328248 or send us a message here. 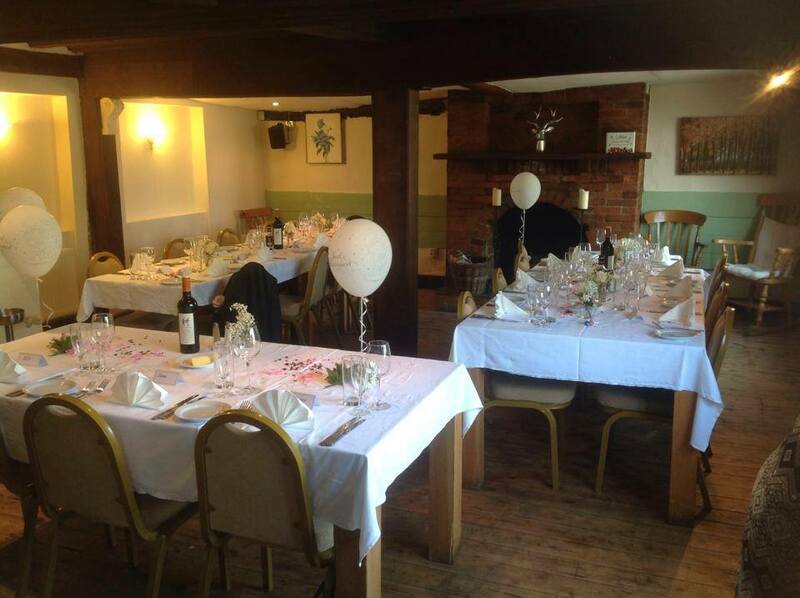 We can help you celebrate your wedding or special occasion in style here at The Bull. 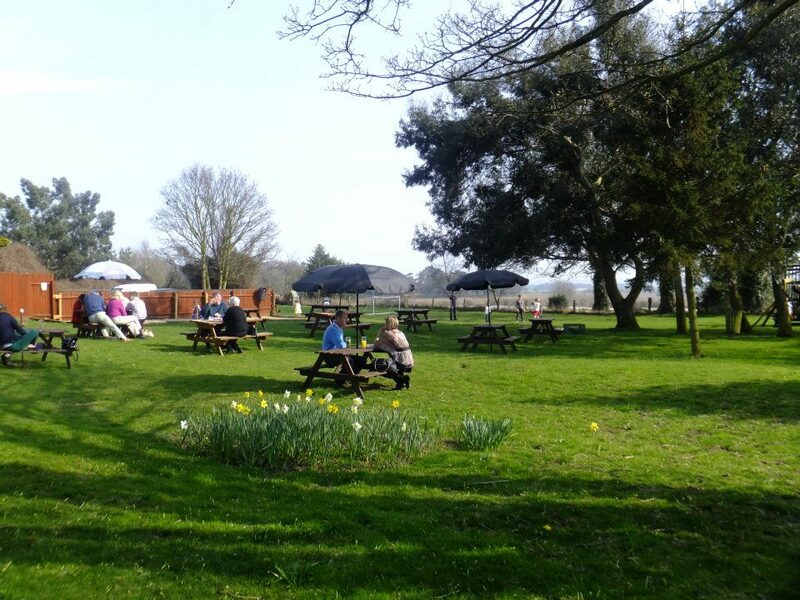 During the summer months, we have our own marquee in the beer garden with its own bar. 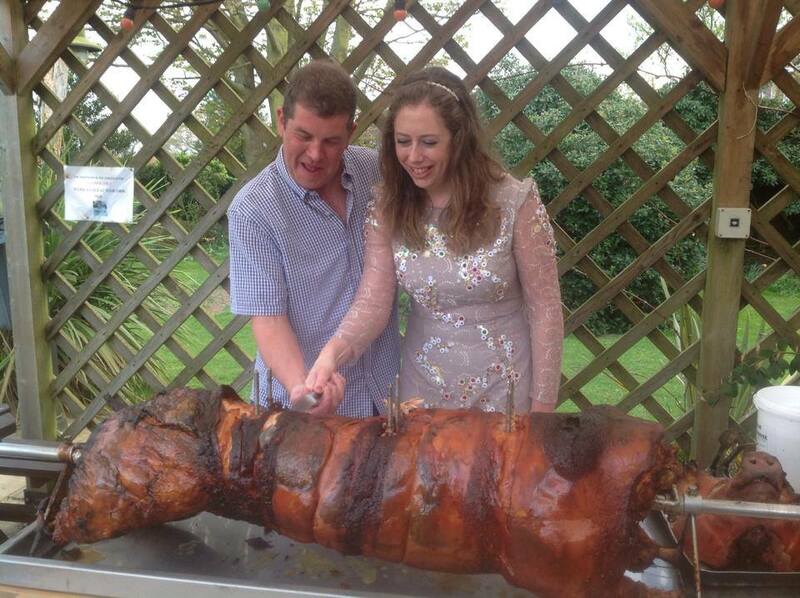 We can supply catering such as a hog roast or buffet or menu of your choosing. 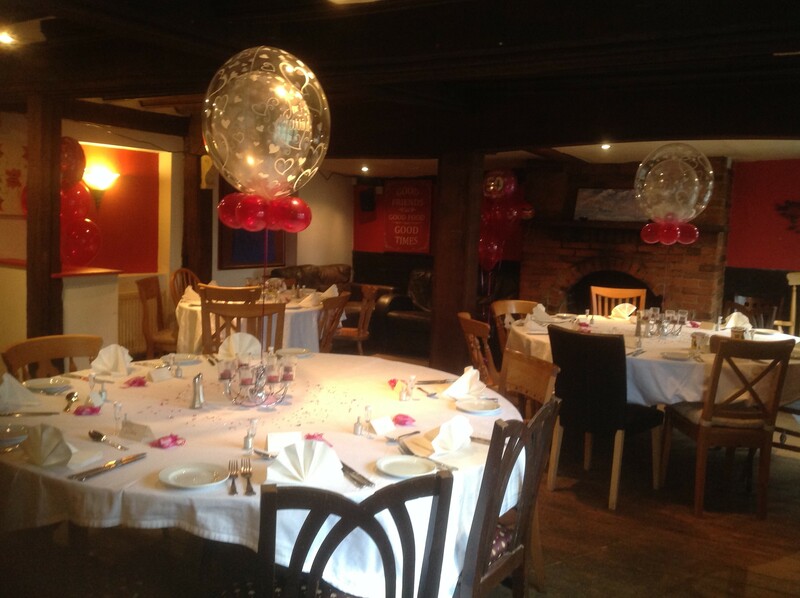 We’re renowned for great food, drinks and atmosphere at affordable prices.